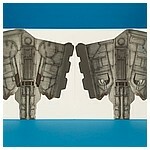 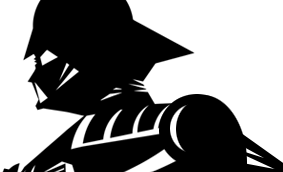 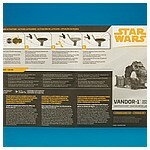 With their minds on the rich history of the classic Kenner Star Wars collection, the Hasbro creative team has brought playsets back into the conversation in 2018 with the announcement of two cardstock playsets: The Walmart exclusive Kessel and the Target exclusive Vandor-1 playset featured on this page. 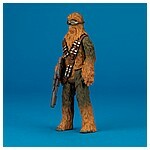 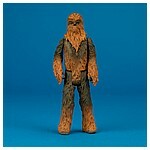 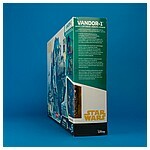 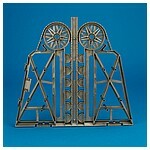 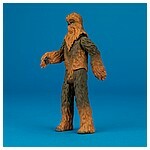 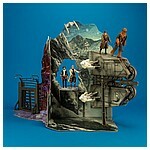 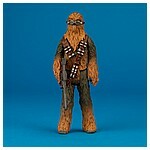 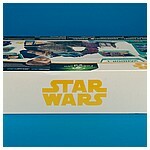 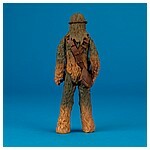 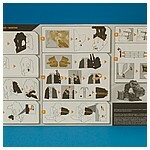 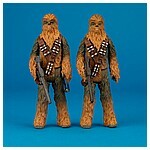 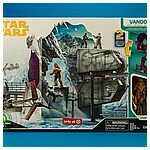 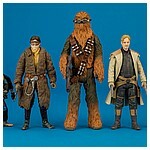 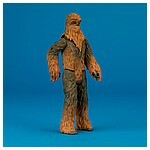 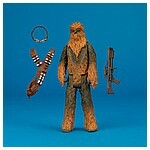 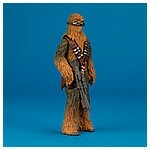 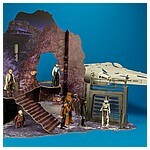 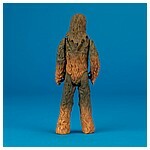 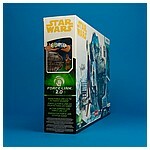 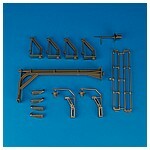 The Vandor-1 set offers an exclusive Chewbacca action figure and two play & display environments. 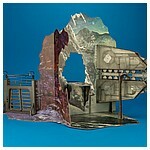 The first is based on the flubbed heist and features display stands that allow you to pose and play Range Troopers on the train side as if their boots were truly magnetic. 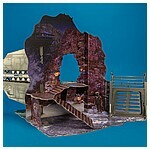 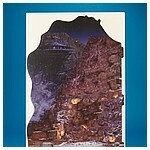 The second environment is based on the impoundment lot Lando Calrissian's Millennium Falcon was locked up in. 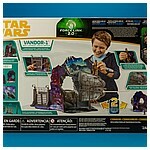 This playset hit shelves almost immediately after it was announced in July, 2018.